Yoga Ninja – an inversions ‘playshop’… Prepare for lift-off! Suitable for all levels, except complete beginners. Please book asap. 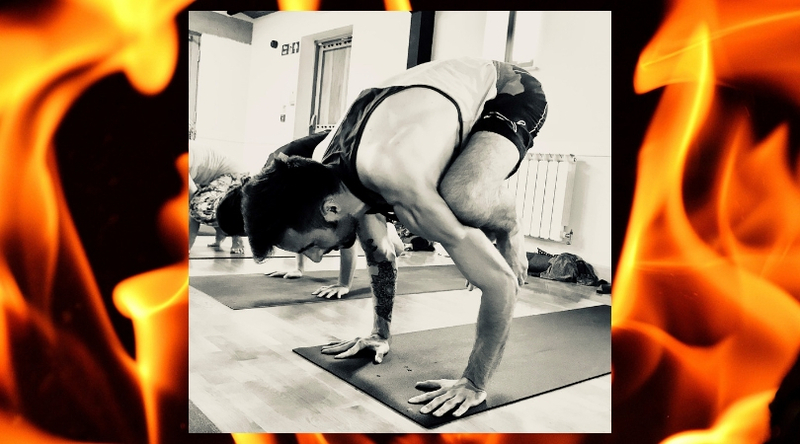 A fun & dynamic morning ‘playshop’ where you’ll learn a variety of techniques and ‘drills’ for safely working your way towards headstands, handstands, crow pose and more! Suitable for all levels, except complete beginners. Booking essential (payment reserves your place).